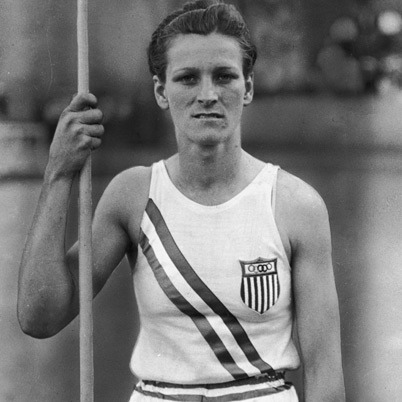 Today in GladiatHer history we salute a Renaissance woman, Mildred Ella “Babe” Didrikson Zaharias. Babe conquered basketball, track and field, baseball and (most famously) golf, winning gold medals in the Olympics and numerous LPGA titles. On this day in 1934 she pitched a full inning of an A’s-Dodgers game. While an impressive feat for a woman, that’s not half of what she accomplished. Read more about Babe here.